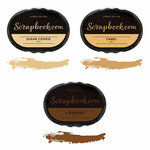 We think you are one smart cookie when you have the exclusive Sugar Cookie Premium Hybrid Reinker by Scrapbook.com on hand! 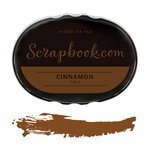 Sweeten up your favorite ink pad when it gets dry so that it is craft ready for your baking, fall, outdoor and everyday themed stamping projects. 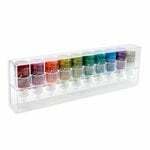 Create your own custom ink pad with the Ranger Ink Make Your Own Stamp Pad (pp-dpk3d07340) such as ombre, tie dye, two-tone or whatever else that you can think of! 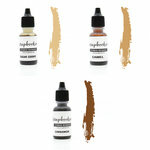 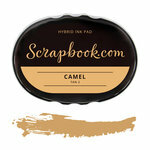 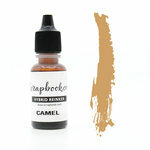 Scrapbook.com Premium Hybrid Ink Pads are available! 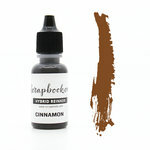 You can find the coordinating sugar cookie ink pad here.